This is the fourth in a series of interviews with the fabulous sponsors of the 2015 Rhinebeck Trunk Show. 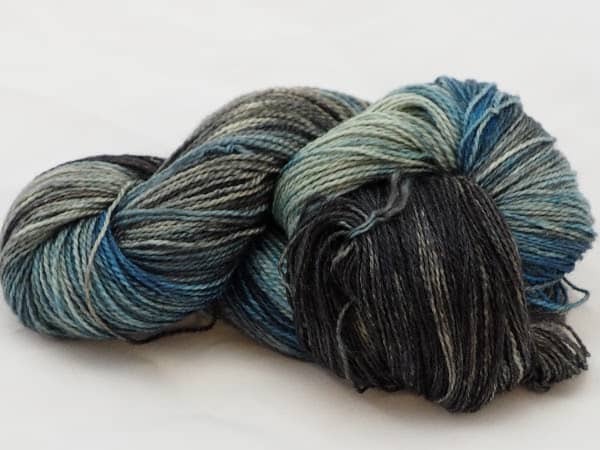 While there’s no shortage of indie dyers you can buy from online, there’s really no replacement for a great local yarn shop — especially if they have a fantastic selection of hand-dyed yarn. Susan Post opened A Good Yarn Sarasota in Florida in 2009 and she’s done some unique collaborations. Some of her shop’s exclusive colorways — dyed by such indies as Dream in Color, Handmaiden, Lorna’s Laces, Sweet Georgia and Zen Yarn Garden — are inspired by underwater photograps that Susan’s husband, Murray, takes while traveling (it’s a tough job — in the description for the shop’s Sea Slug Glitter Sock, he mentions making 21 dives and taking nearly 2,000 photos to get just the right one of a pink, orange and black flatworm). I was a stay-at-home mom raising three children. I have a degree in marketing from the University of Arizona and when the youngest was in high school I started to think about what I might want to do when he left. 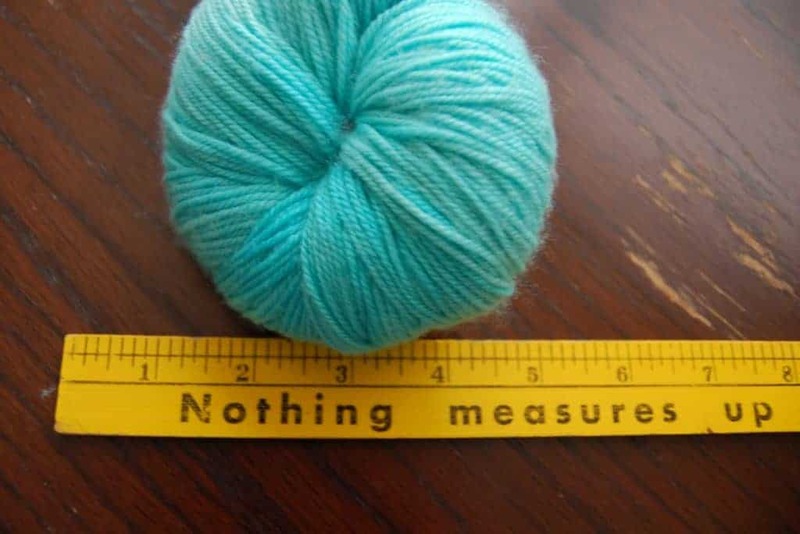 I went to work at a couple of LYSs, but found they didn’t carry the kinds of yarns I wanted to knit with. I was ordering yarn online. 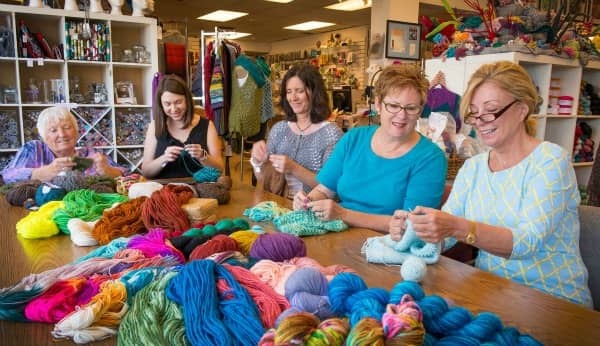 I started to think I couldn’t be the only knitter in Sarasota who felt that way. The Hawksbill Sea Turtle colorway. We send a picture to one of many dyers and ask them to come up with a color. They will usually send me a sample​, from which we might tweak. One of the colorway inspiration photos, taken by Susan’s husband, Murray. 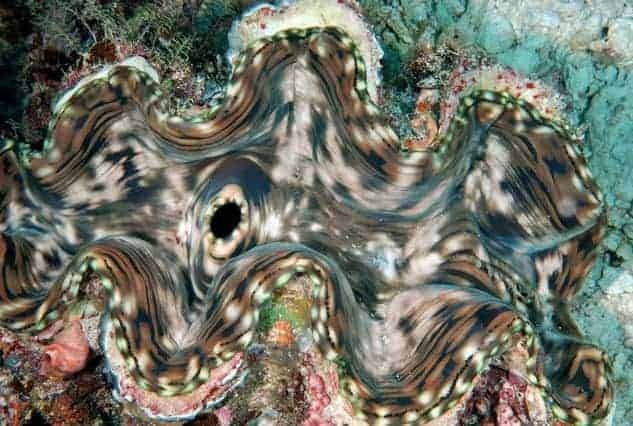 Strictly underwater or marine life​. Some customers in Susan’s shop. Olga, Shellie Anderson, Romi Hill… so many. 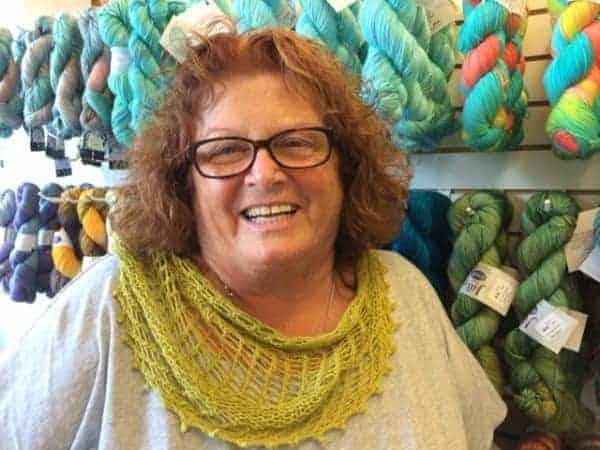 This entry was posted in Q&A, Rhinebeck and tagged indies, interview, rhinebeck trunk show, yarn, yarn store.